Just three days before the much-anticipated elections in the Democratic Republic of Congo, the government has ordered the European Union ambassador to leave the country within 48 hours due to the body’s protracted sanctions against the governing party’s presidential candidate. 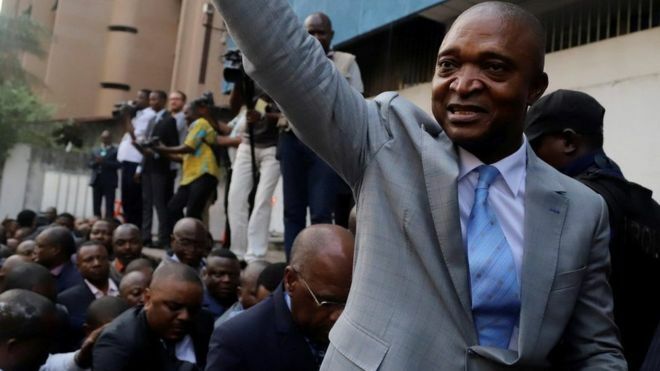 The decision was announced Thursday by the Foreign Ministry after a meeting with foreign ambassadors in Kinshasa and comes two years after sanctions were first imposed, the Reuters news agency reports. The EU, last year, sanctioned the governing party’s candidate, Emmanuel Ramazani Shadary, for frustrating the electoral process in Congo and for a clampdown against protestors who were angry over the election delay. The sanctions consist of a ban to enter the EU and an asset freeze of 14 people, including Shadary, who is also a former interior minister, according to EU Observer. Shadary was introduced as the candidate to replace current president Joseph Kabila, whose term ended in 2016, but had stayed on as elections were continuously postponed over the past two years. This month, amid protests in the run-up to the polls, the EU extended the asset freeze and travel ban against Shadary and about 14 other people until December 2019. This decision was taken in spite of pleas by the Congolese Foreign Minister, Leonard She Okitundu to the EU to at least lift the sanctions for a “probationary period,” reports Global News. The EU also adopted a common declaration about the situation in the DRC, saying the election date, which was then scheduled for December 23, be respected. “The EU is alarmed by the dramatic humanitarian situation, which has been worsened by the political crisis. There are currently around 4.1 million displaced people in the DRC, which in October 2017 prompted the United Nations to activate the highest level of emergency response in the DRC. The countries in the region are facing an influx of refugees. Moreover, 7.7 million Congolese are food insecure and 1.9 million children are suffering from severe acute malnutrition. The EU supports an increased international response to this humanitarian situation,” the EU ministers said. Ahead of the election on Sunday, protests have been held in several areas across the country. Authorities recently postponed the December 23 election date to December 30 after a fire in the capital, Kinshasa, that destroyed election materials. There have also been deadly protests in cities such as Beni and Butembo after authorities announced that voting in those two cities would be postponed until March 2019 because of the threat of the deadly Ebola virus. In Yumbi in the (southwest) Mai-Ndombe province, voting has also been postponed due to ethnic conflicts, the AFP reports. 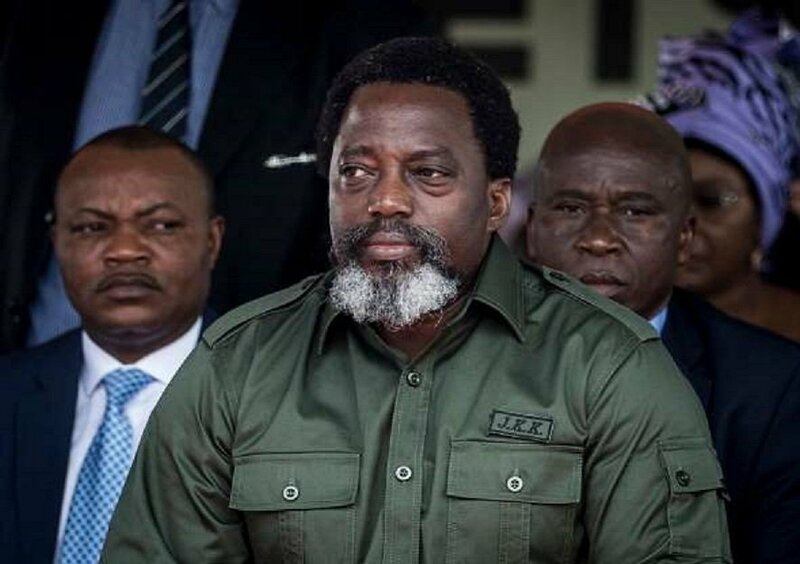 About 40 million registered voters are expected to cast their votes on Sunday that will determine the fate of the country and bring an end to the 18-year rule of the current leader, Kabila. Kabila took office in 2001 after the death of his father, President Laurent-Desire Kabila. He was supposed to leave office in December 2016 after the end of his second and final term, but elections were postponed over lack of resources to conduct a free, fair and credible poll. The country descended into chaos after his refusal to step down. In August, he announced that he will not run for a third term. The decision was made after a long deliberation with party members in Kinshasa. The DRC is the world’s leading producer of cobalt but that is yet to reflect on the country’s economy and the lives of its people as its mining laws have always favoured foreign investors.